Come along and enjoy all that the festival has to offer! Attend the workshops, masterclasses, recitals and feature concerts over the two days! Now in it's second year, Melbourne Saxophone's flagship education event now resides at the Melbourne International Saxophone Festival. Suitable for senior secondary school and tertiary level students, 100SAX! will bring together the largest saxophone ensemble in Australia to rehearse and perform Australian Premieres, with renowned guest soloist, Phillippe Geiss. 100SAX! members will also received a full festival passes to the Melbourne International Saxophone Festival, with the chance to participate in a range of Masterclasses and Workshops, and attend all recitals and feature concerts. Melbourne Saxophone is pleased to launch a brand new program for especially designed for saxophonists playing at AMEB Grade 3 to 4 standard (or equivalent). Musicians will have the unique and exciting opportunity to play alongside internationally renowned saxophonist, Philippe Geiss, as well as to work with Erin Royer, Head of Saxophone at the University of Western Australia. Participants will learn two new pieces for saxophone ensemble, engage in rehearsals and tutorials, culminating in a mini-performance for family members at the en. Meet like-minded musicians, and be a part of the festival! Melbourne Saxophone’s Teacher Professional Development Program returns to the 2018 Melbourne International Saxophone Festival, featuring some of the festival’s visiting guest artists. 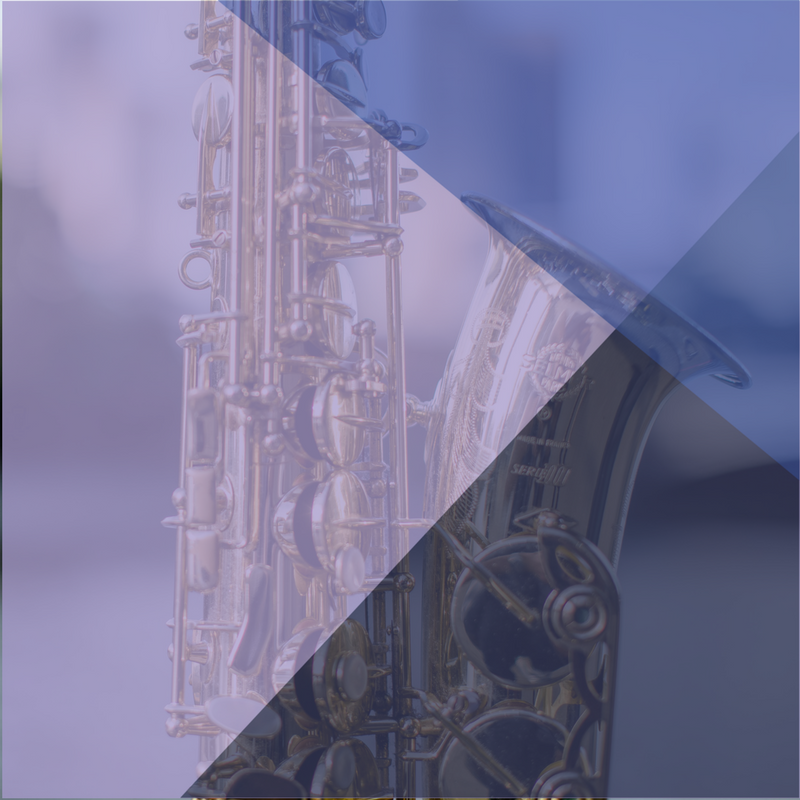 Participants will engage in a series of seminars, masterclass observations and presentations, exploring a range of topics such as teaching techniques for young and older players, developing a saxophone section or ensemble, exam preparation, instrument and equipment care and many more. Participants will also receive complimentary tickets to the Sunday evening feature concerts.